Ahh… the 1970’s were a fun decade filled with music and flamboyant fashion. Whether you were there to enjoy them in person or were born later, it’s great to take a trip back in time and enjoy the era. 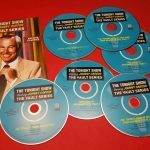 Variety shows were popular on TV and there was one that stood out as being a late night must-see for music lovers. 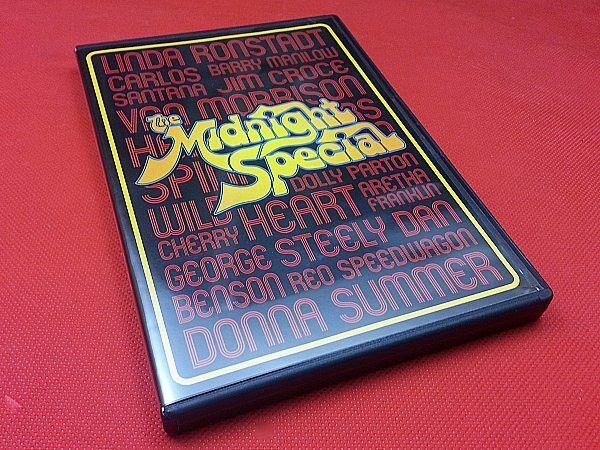 The Midnight Special was first seen in 1972 and became a regular series that aired on Friday nights after The Tonight Show Starring Johnny Carson. The show featured live musical performances from popular artists and kept people up and watching TV after midnight. The DVD collection really is a treasure. I am amazed at how many huge artists performed live on the late night show. We can watch specials with current artists, but there is nothing like this today. I am thoroughly enjoying the music that I still love and the over the top fashions that were considered perfectly normal back in the day. Great prize! Great classic show! Would love to win! Thanks for having the giveaway! This is the soundtrack of my youth! I remember this, guess I’m showing my age. This would be so GREAT!!!! Thanks for the chance. Some good music right there! The 70s! I was too young to enjoy them to their fullest, but remember them fondly. Thanks for the offer. Don Cornelius was a late Saturday night staple! I remember this show Thanks for the chance to win!!! My times!!! Would love to share this with my sisters. Great variety!! I would love to win this. I love music from the 70’s. I loved Midnight Special as a teen in the 1970s. What fun! This is the music I grew up with. I’d love to win this. Great music. grew up watching this would love to own this! The music on this disk is wonderful, all songs look just fabulous. What a great DVD! It brings back a lot of 70’s memories. I loved watching The Midnight Special every Friday night. It would be awesome to win this. 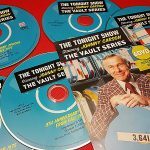 I would love to win The Midnight Special DVD collection you will be awarding to the winners of this giveaway, especially since, as you pointed out, so many great artists performed on the show. I would greatly appreciate it if I were to get the chance to watch some of the terrific performances featured in the DVD collection. Not to mention, since The Midnight Special was before my time, I would like to win the collection on DVD just to be able to see the show and find out what it was all about. Thanks for the fantastic opportunity to win! 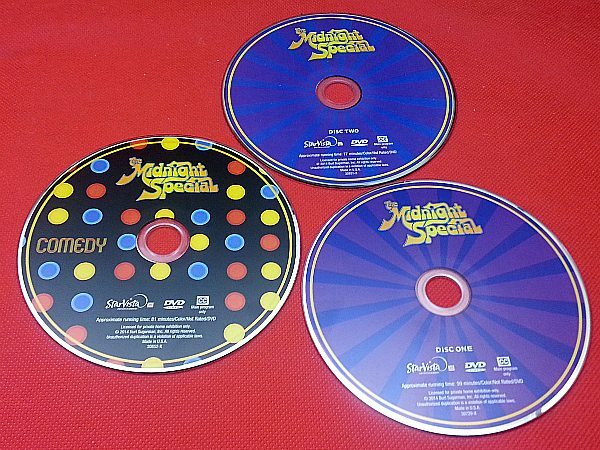 This DVD set looks very interesting. Thanks for the great giveaway!